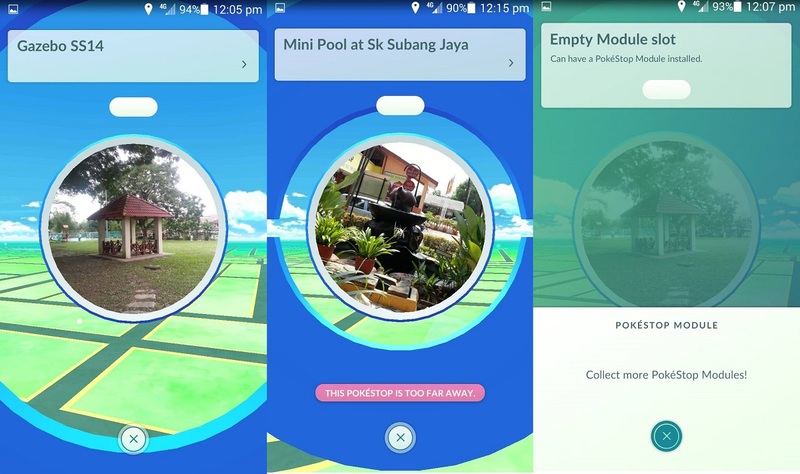 Pokemon Go landed in Malaysia over the weekend, and the expected happened. People began walking around looking for Pokemon – many of them seeing the sun for the first time in many years. There was a lot of hype leading up to the launch of Pokemon Go, which begs the question: does it live up the to promise? The Pokemon appearing in Pokemon Go are rather interesting to look at, with dynamic animations that bring across their personalities. They bear some resemblance to the newer generation of Pokemon games from the Nintendo 3DS, providing some sense of continuity between the two platforms. Pokemon portraits also provide easily identifiable silhouettes, allowing experienced Pokemon players to identify nearby species without needing to have them in their Pokedex. It doesn’t actually mean much for the game, but it is a nice touch for those of us who grew up playing “who’s that Pokemon”. 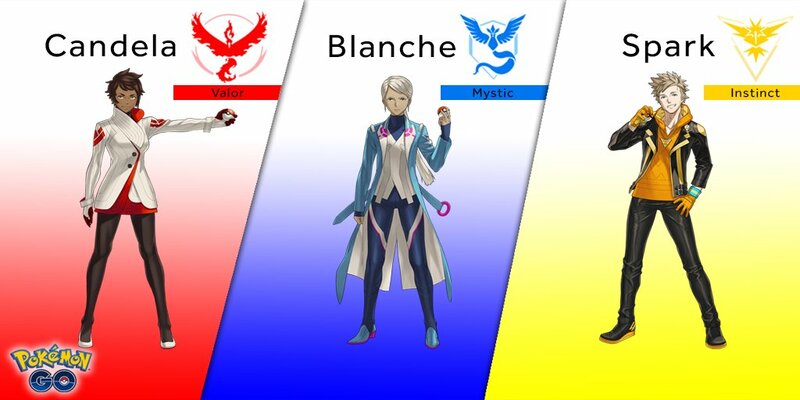 While there has been clearly a lot of work put into the Pokemon, the same cannot be said for the player avatar and other characters. There is an extremely limited set of options for the player to customize his or her look; resulting in everyone looking more or less the same. Sure, the focus in on the collecting of wild monsters; but there is no reason to skimp on the player themselves. 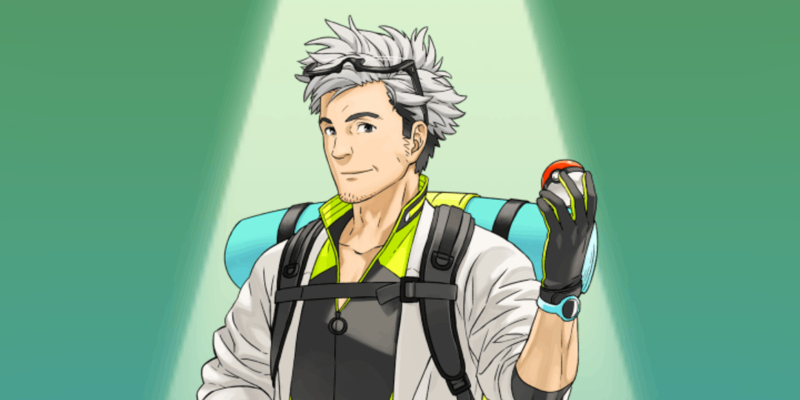 Much worse is the art for the game’s Professor Willow (they are all named after trees) and the gym leaders. The images used look like they were taken from someone’s Tumblr; probably involving some sort of fan fiction. 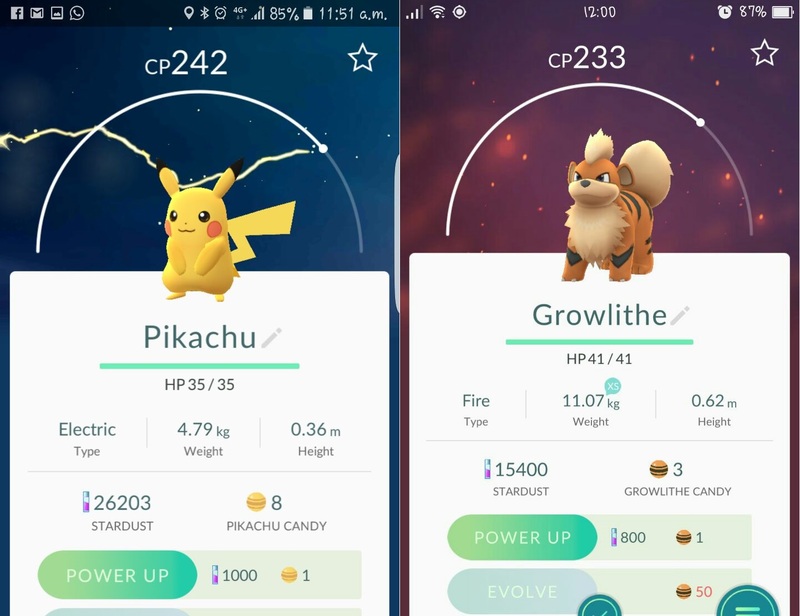 Yes, fans of the series have taken to the new characters in the world; but that doesn’t take away from the fact that Niantic was being cheap with anything that isn’t a Pokemon. The adventure screen, or map, is about as basic as it gets. 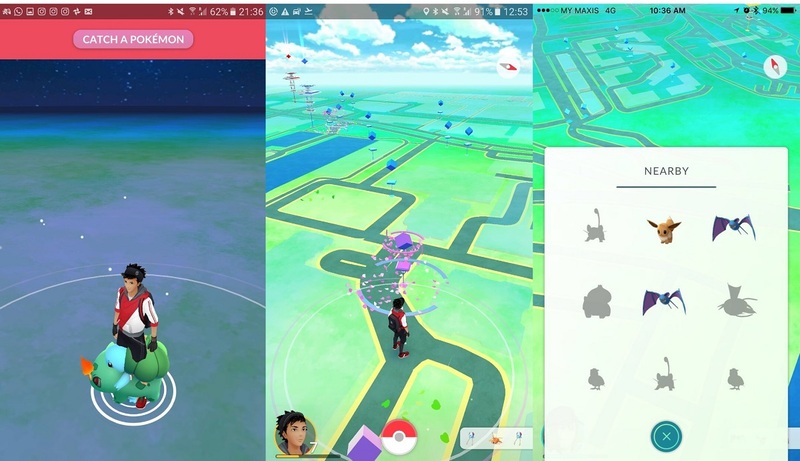 It shows the location of streets, Pokestops, and Gyms; which is all one really needs to be playing the game. However, all that those shades of green aren’t very interesting to look at. Despite this, the simplicity of the map works well for the game. Important locations are clearly marked on the map, and can be viewed from a long way off. The neatness of the presentation is a benefit in a game that can get rather cluttered if there are multiple Pokestops in the same vicinity. It may not look the great while walking around, but it presents its information in a clear and concise manner; which is all we really need for using it to hunt for Pokemon. As a mobile game, there is little to say about the control scheme for Pokemon Go. Moving around on the map requires physically relocating yourself from one place to another; which generally means that walking is involved. Cycling also appears to be allowed, although the game is able to detect when people are moving too fast and trying to cheat by driving around to hatch eggs. Other controls follow the basic mobile game system, where actions are taken through swiping and tapping. For instance, throwing Pokeballs at Pokemon requires accurate and precisely timed throws. 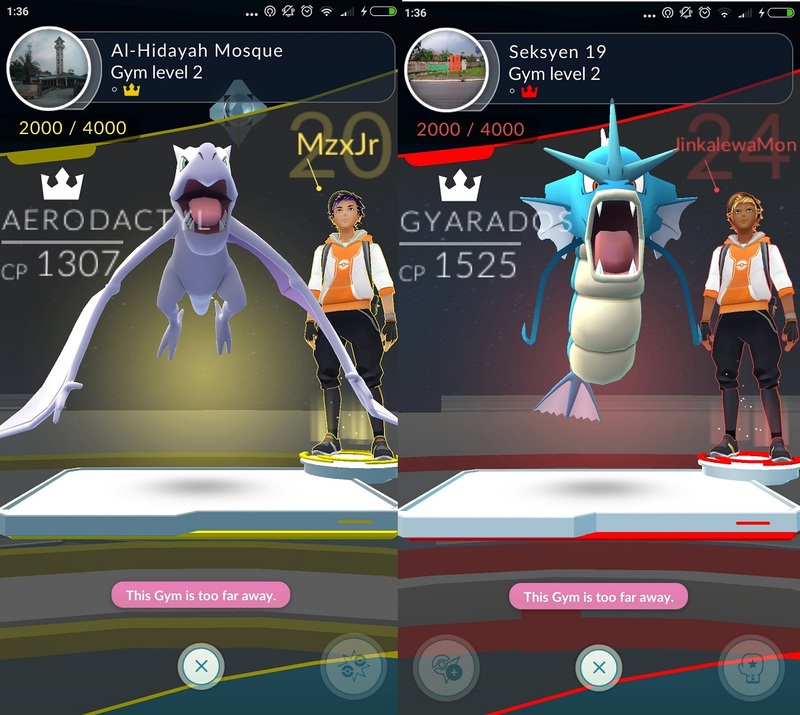 Gym battles also require tapping to make attacks and swiping to dodge. It’s a far cry from what Pokemon players are used to, and has been a chief complaint among players. The controls for battles are also poorly described, leaving players floundering on their own to figure it out. If you want to be the very best, you certainly must travel far and wide. This is especially the case if you happen to live in the suburbs, where Pokemon and Pokestops are scarce. In fact, it would appear that residential areas are the worst place to hunt for Pokemon. Niantic may have deliberately engineered this situation to get people out of their homes and walking around. Just how much walking around is involved in Pokemon Go? A lot more than anyone could have imagined. 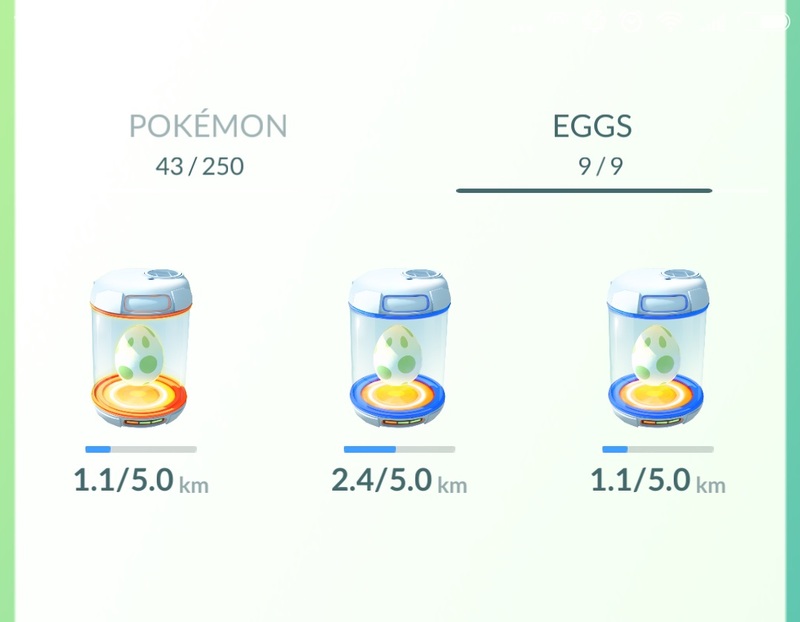 It is not just about wandering around aimlessly looking for new and better Pokemon, but also about getting the distance required to hatch eggs. These eggs require between 2-10km of walking. This is made worse as the game logs distance on a map, which means that running on a treadmill does nothing. All in all, I personally walked for about five hours looking for Pokemon. A significant portion of this being done outdoors, where the weather was thankfully overcast and didn’t have me worrying about death by sunstroke. It is something I haven’t done for a long time and was a pleasant change of pace. Unfortunately, Pokemon Go is a broken game. Not in the sense that it is unplayable; rather, that it has several features that simply do not work. 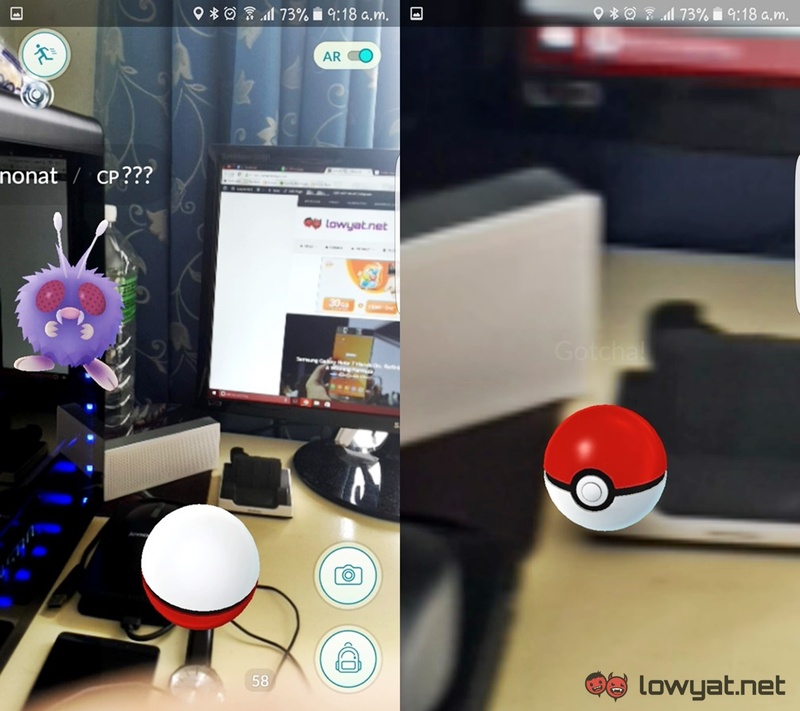 An earlier proximity sensor for Pokemon has been removed, leaving the task of searching for Pokemon a matter of randomly wandering around and hoping for the best. Essentially, the feature does nothing at the moment. 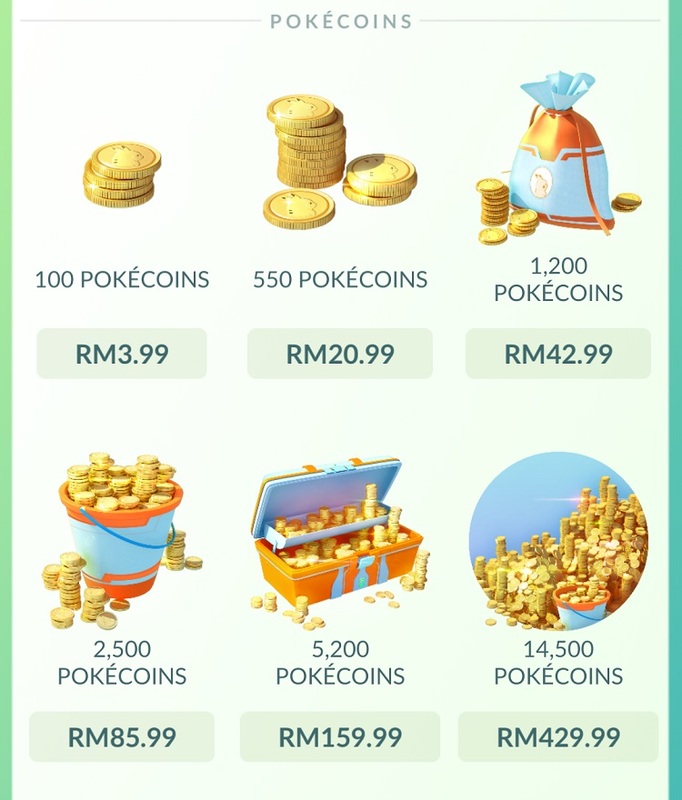 Pokemon Go is a mobile game, and as such there are in-app purchases to be made. The question is whether this allows players to spend real world money to get ahead of their free to play counterparts. The answer to this is a maybe. Spending money allows players to restock on consumables. 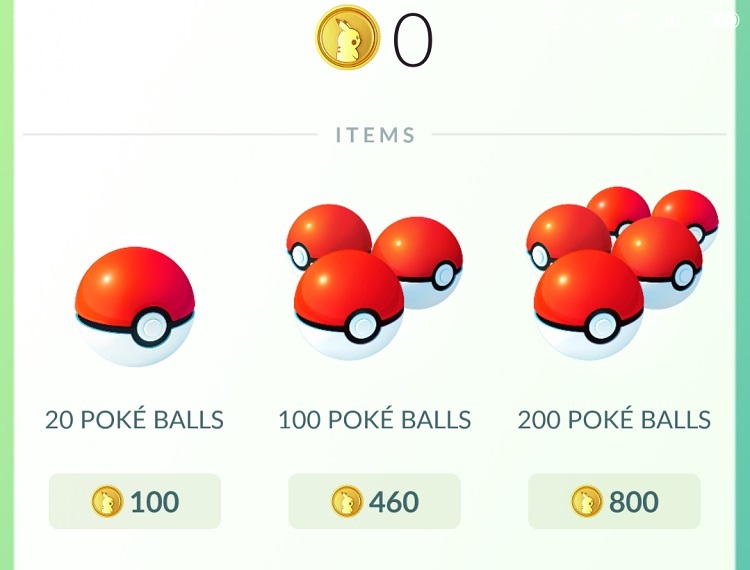 Of which, the Lucky Egg is the most valuable as it allows players to double all XP earned for 30 minutes. However, the Lucky Egg on its own does nothing. A larger concern is the number of players who use GPS spoofing to alter their locations without actually moving. Newer players will note that Pokemon Gyms are being defended by suspiciously powerful Pokemon. This is despite the game only being out for three days. This unfortunately means that players who have not been using GPS spoofing are left behind in terms of raw power. It also leaves them out from an entire aspect of the game. While it is not impossible to catch up the power level of the Pokemon Gyms, it may take a while before people are ready to take them down. Niantic does not appear to be doing anything about these people yet. Which is a less than ideal situation, but somewhat understandable as the developer has its hands full with fixing the broken parts of the game and rolling it out to the rest of the world. 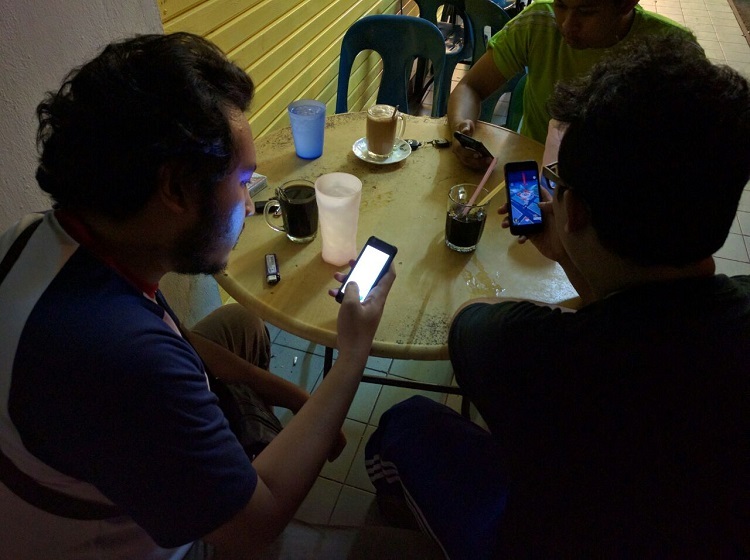 Like Ingress, Pokemon Go is at the core a social game. The goal of getting people out of the house is also to get people to interact in the real world. In my experience, this is a real thing here in Malaysia. People are more than happy to chat with strangers playing the same game while wandering around parks. They are decidedly less talkative inside shopping malls though. This social aspect is easily the best part of Pokemon Go. It is a far cry from internet based games that separate people by screens. Families are suddenly taking walks, while friends now have an excuse to get some real exercise. As someone who grew up in the tabletop gaming community, it is easy to see the sense of camaraderie that comes with the game. It is something familiar and comforting. Seeing strangers come together over a shared interest on this scale is something that does not happen enough these days.